Edwin Cornell and Horace Oglesby opened the Cornell & Oglesby menswear store at 436 S. Broadway in downtown Greenville, Ohio, in 1899. Ninety-seven years later Ed Cornell, grandson of Edwin, locked the doors to the business for the last time. The intervening century saw fashions and business change, new technologies emerge, and countless thousands of Darke County men and boys walk through those same doors looking for affordable finery in which to face the world. America fought half a dozen wars, survived the Great Depression, and saw the emergence of the automobile, powered flight, space travel, and the computer while tailors and businessmen took measurements and rang up sales at this little shop on Broadway. I recently had the privilege of talking to Ed Cornell, and he was generous enough to share the history of his family’s store and many of his memories of growing up around the business, taking it over as a young man, and ultimately deciding to close up shop in 1996. I was also able to do research in the archives of Greenville’s Daily Advocate newspaper and the Garst Museum. Not a whole lot is known about the first two tenants of 436 S. Broadway. The James Summerville Merchant Tailoring House opened in 1876, and in 1887 Gus Felheim Clothiers took over the location. At some point the store changed hands to become David Kahn Clothiers – Men’s Wear, though the exact dates of this transition and the next are unclear. The most reliable records indicate Kahn bought the store in the 1890s and sold it to Edwin Cornell (grandfather of the Ed Cornell who closed the store in 1996 and still resides in Greenville) and Horace Oglesby in 1899. Some records indicate the Cornell-Oglesby purchase didn’t take place till 1903. Ed Cornell supports the 1899 claim, and that’s the date I trust is correct. Ed Cornell and Horace Oglesby purchased the store as young men and ran Cornell & Oglesby Clothiers Men’s and Boy’s Wear till 1926, at which point Horace sold his half of the business to Ed and pursued other business interests. Rather than enjoying a long life as a sole proprietor, however, Ed died of a staph infection on a trip to Cleveland to buy inventory in early January 1932. In the midst of his grief, Ed’s son Jack Cornell took over his father’s store and ran it for the next forty years. Daily Advocate, December 10, 1971. 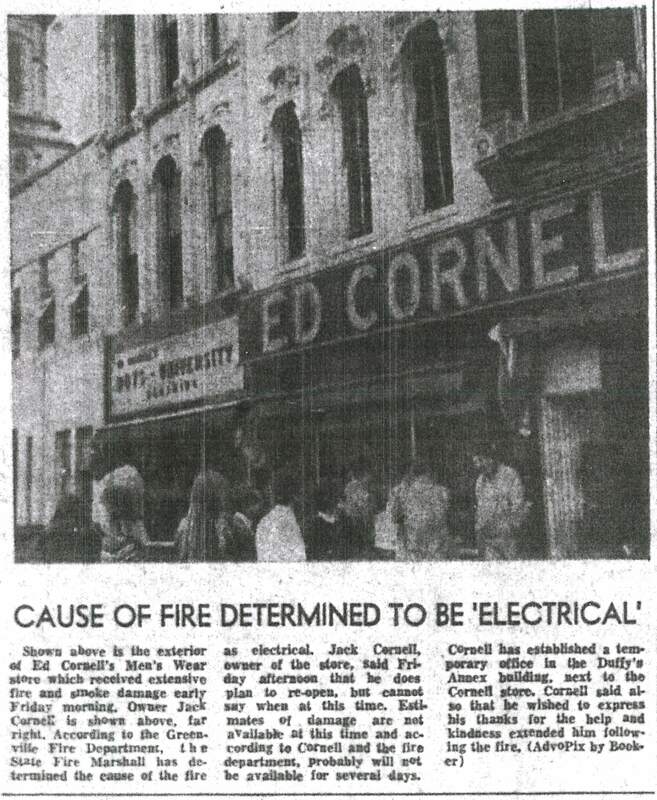 Ed Cornell, Jack’s son and the grandson of the original owner after whom the store was named, completed a degree in Business Administration in 1965 and was serving in the military when the fire occurred. He was granted leave and came home to help his dad rebuild the business and prepare to reopen. 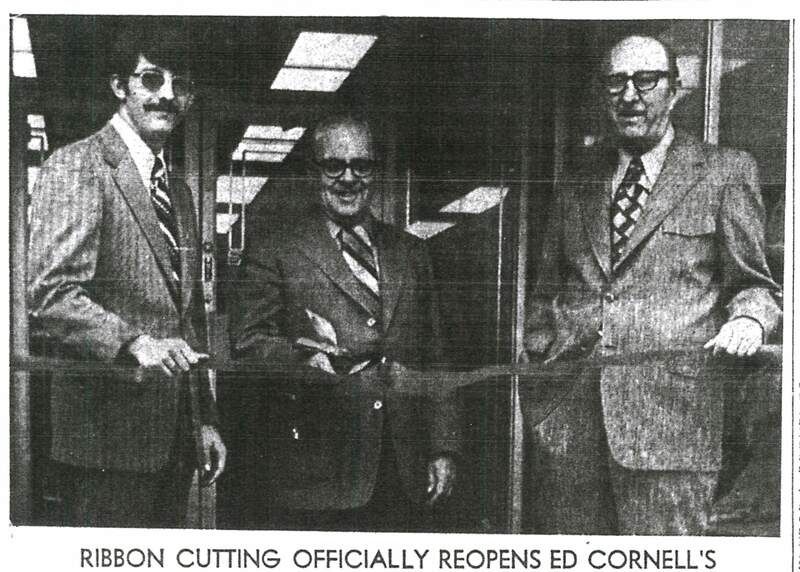 On April 28, 1972, Ed Cornell’s reopened their doors to the public. Aside from renovating the building, they had been forced to replace every single item of inventory in the store because of the smoke damage from the fire. Daily Advocate, April 28, 1972. For close to ten years Ed and Jack ran the store together with Ed assuming primary management. Jack slowly phased out of the business until he retired in the early 1980s. He was quoted in a Daily Advocate newspaper in 1979 shortly before his retirement as saying he wasn’t going to miss the clerical headaches of running the business, and he certainly wasn’t going to miss the computers that were becoming an ever more important part of operations (a part he had never bothered to learn), but he was going to miss the people. 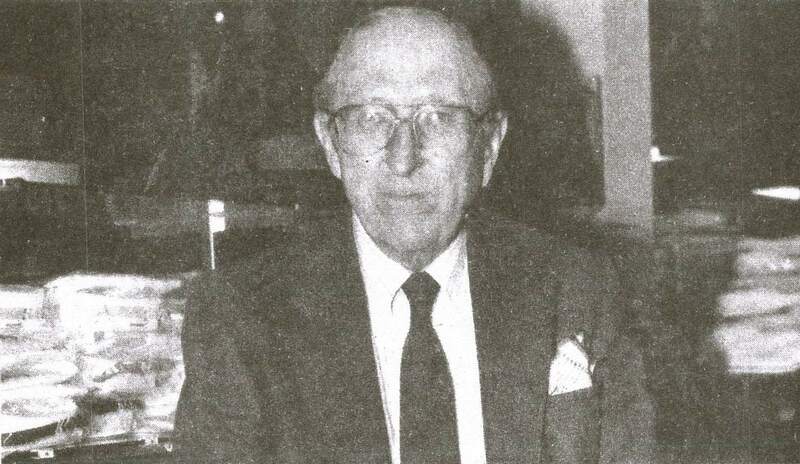 Many of his employees had worked with him for decades, including assistant manager Bob Slonaker, who had worked for Jack since 1932. Running a retail clothing store had changed a lot in the half a century Jack had spent in the store. Ed says that when his father took over in 1932, “It wasn’t easy to run the store, but it wasn’t exactly scientific either.” Every man needed dress clothes for job interviews, weddings, funerals, and Sunday mornings. Every doctor and lawyer was good for a new suit each season. Custom tailoring was a significant part of running a men’s clothing store, and several tailors worked for the Cornells throughout Jack’s years at the helm. When Ed took over in 1972 he sought to maintain the store’s reputation for fair, affordable prices and attentive customer service while also guiding the business through updates that would allow it to adapt to the changing world of fashion and business. Ed joined the Menswear Retailers of America organization and served on its board for some time, and also established his store as an alpha test site for new business software. Daily Advocate, June 15, 1981. Photo by BB. 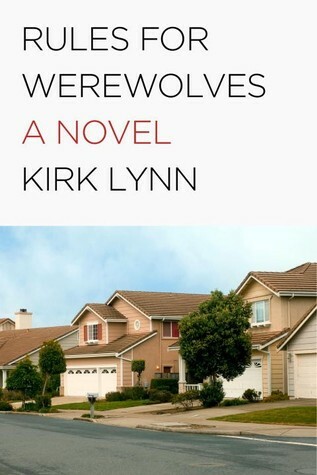 Keeping up with the way American lifestyles–and the fashions that went with them–changed as the years passed was also more of a challenge in the 1970s and after. The conventions Ed would attend to order new inventory were held in big cities. The fashions that were successful in those places would often not translate to small town Greenville and vice versa. “Knit jeans were a big seller for us, but you couldn’t have given them away in Chicago,” Ed said when we talked. He remembers one convention held in Dallas at which everyone was wearing–and selling–cowboy boots and hats, and country western shirts. One shop owner from New Jersey loved this look and bought a large volume of it for his store on the east coast, and later couldn’t understand why it wouldn’t sell. Keeping an eye on emerging fashions while never forgetting who his customers were was a big part of what allowed Ed to keep his family’s store thriving for many more years. 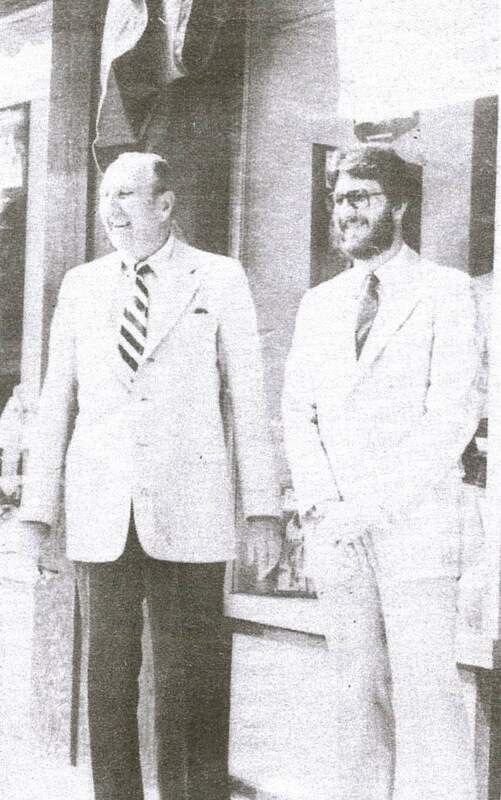 In a Daily Advocate interview from June 9, 1980, Jack said, “We’ve been here for 80 years and there will be a Cornell’s 80 years from now.” With his very capable son in charge of the store, this looked like a very reasonable prognostication at the time. Unfortunately, fashions and lifestyles changed too much to allow a small town menswear store to keep its head above water, a trend emerging all across the country as shops like Ed Cornell’s began closing during the 1980s and 1990s. Ed recalls membership in the Menswear Retailers of America shrinking from 8,000 to 7,000 to 6,000 and so on. At every convention a few more old friends would be missing, their shops having closed up. Wardrobes for men and boys became more casual in both recreational and business settings. The attorneys who were always good for a new suit each season started wearing them only when they had to be in court. The doctors who wore suits daily switched to more practical scrubs. In a Daily Advocate interview from December 9, 1995, shortly before the store closed, Ed told Richard J. Gillette, “I can remember seeing the advertisements on TV or in newspapers where it would show men going to the drive-in movies dressed in suits. Today you just don’t have men wearing suits to functions like that. It was only proper to see men with a suit on and their hat on or to their side when they were inside a building.” For better or worse, American clothing was getting a lot more laid back, and the need for a dedicated men’s dresswear store was coming to an end. Dayton Daily News, December 9, 1995. Photo by Bill Reinke. On November 6, 1995, Ed Cornell came to the realization that the store just couldn’t stay open any longer. He began calling business associates who could help him through the process of selling off inventory and closing the shop. When reflecting on this decision, Ed told me, “It was the hardest thing I’ve ever done.” His employees–and many of his customers–were like family, and the store itself was inseparable from his family’s name in Greenville. Closing up shop after 97 years was heartbreaking. 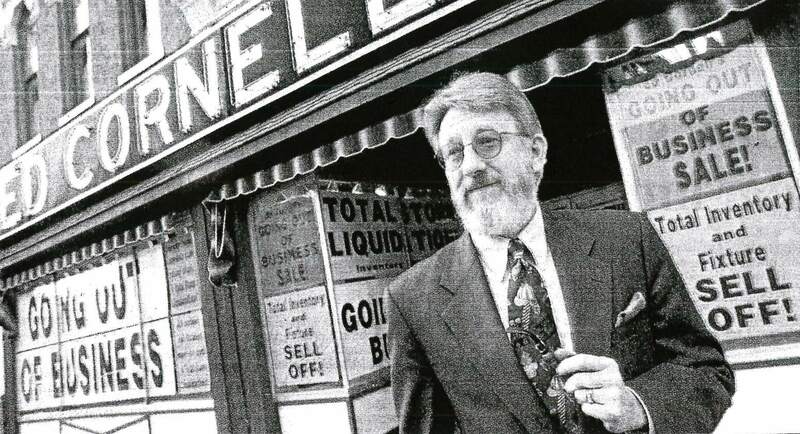 After multiple sales to liquidate his remaining stock, Ed Cornell locked up the store for the last time on January 19, 1996. It had carried his grandfather’s name for nearly a century. Ed still owns the building, and while no trace of the store signage remains, many of the tables and fixtures are still in use by the current tenant, Sweet Annie’s Cabin. Stories from the shop’s past are often touched with humor, and the employees and customers were not above playing pranks on the owners. Ed recalls his grandfather buying overcoats for $8 a piece in the 1920s and selling them for $10. At one point he lucked into buying several at $6 but was concerned about their quality. A friend of his knew this and decided to play a joke. He bought one of the new coats and took it home. He put a spool of thread in the pocket, then ran the end of the thread up through the shoulder seam so it would stick out. He then returned to the store to talk to Ed. When preparing to leave he made sure to turn so Ed could see the loose thread. 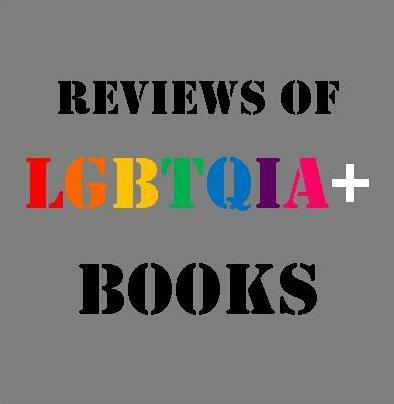 Ed grabbed it to pull it off, and his friend walked on out the door, an endless length of thread unspooling in his pocket. 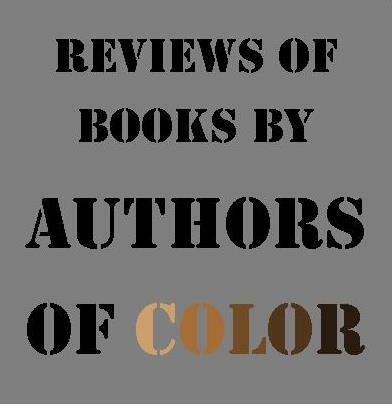 Poor Ed was standing at the counter in a panic, the end of the thread still in his hand as his friend walked down the sidewalk. He was just sure the guy’s sleeve was going to fall off! On another occasion, a friend decided to play a prank on Ed Jr.’s father, Jack, on the day of his wedding in 1934. The store provided clothing for the residents of the county home, and when a new resident arrived at the facility the home would call Cornell’s to schedule an appointment. Jack was set to get married on a Saturday evening and was closing up shop early to go to the church when the phone rang. His friend was on the other end and claimed to be an employee at the county home. He told Jack they had a new resident who desperately needed some clothes and told him they would bring him to the shop that evening. Jack protested, but also felt a tremendous responsibility to provide clothing for this poor soul. His friend let him sweat it for a little bit before revealing the prank to a very relieved Jack. It is perhaps the stories from customers of Cornell’s that best reveal the sort of class and customer service the Cornell men and their employees put into their work. Alice Brown Eberhard recalls the store’s kindness during a very difficult time for her and her family. “My dad, Dr. Westbrook Browne, always wore a bow tie. When he passed away in Cincinnati, his body was taken to Greenville for the funeral at Zechar’s. My sister and I searched high and low and found a bow-tie for him to be buried in. Evidently, someone from Zechar’s called Cornell’s and said, ‘Hey, we have Wessy here and don’t know how to get this bow-tie tied.’ For a moment, the Cornell employee thought Zechar’s was going to take Dad’s body up to the store to tie the tie! Cornell’s actually ended up sending someone out to the funeral home to tie it.” A couple in North Star celebrated their 70th wedding anniversary in 1988. When they had gotten married in 1918, the groom had purchased his suit from Cornell and Oglesby for $18. When Ed Jr. heard about the anniversary, he sent the man a new tie that cost more than the original suit had. It was thoughtful gestures like this that set Cornell’s apart from chain stores. When I asked a local history group on Facebook to share their stories about Cornell’s I received more responses than I could possibly include. The Ed Cornell’s store, and the individuals who ran it, are an irreplaceable part of Greenville’s history and the memories of those who have lived here. Daily Advocate, June 15, 1981. The shop is closed, but there is nothing to regret. Greenville will always remember Ed Cornell’s and the reputation that hung on much more than what they sold. What a wonderful, funny, and well-researched tribute to a store that deserved it! I remember the friendly atmosphere of the place and the sense of trust which its proprietors inspired. My wardrobe seldom got an update, but I did occasionally buy from Ed’s bargain tables. It felt like going to a friend’s house in there. Wonderful story about a fixture of Greenville history. I still have a hanger from Cornell’s which held one of my daddy’s favorite suits.